Winner of the Academy Award for Best Picture in 1939 and again for Five Tony nominations this past year, including Best Revival, You Can’t Take it With You is the story of sweet-natured Alice Sycamore falls for banker's son Tony Kirby. But when she invites her snooty prospective in-laws to dinner to give their blessing to the marriage, Alice's peculiar extended family -- including philosophical grandfather Martin Vanderhof, hapless fledgling ballerina sister Essie and fireworks enthusiast father, Paul -- might be too eccentric for the staid Kirbys. 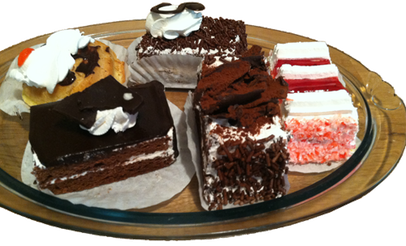 *This Sunday matinee will be dessert only. 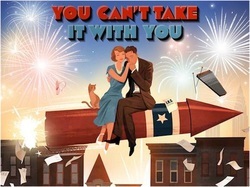 We have a wonderful cast for "You Can't Take it With You". Some great returning performers and EIGHT people new to Starlight! Dress Rehearsal Photographer: Ron Jones, Sr.
Visit our Facebook events page!